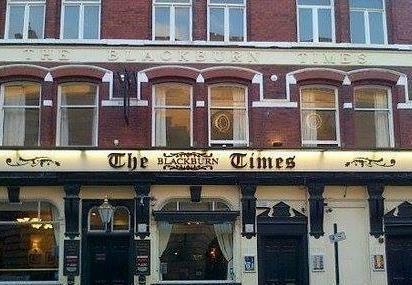 The Blackburn Times is a pub in the city of Blackburn, England where people come to have quality time over drinks and food. The building has an attractive architecture to it and to top it off, the interior and decor are more than fantastic. The place has got an electric atmosphere with music and a regular crowd. The crew members are very polite and they make you feel warm and welcome. Most of the drinks are cold and if you can catch up with some football fanatic, your evening is set to rock. You can enjoy a comfortable stay in the city by booking the best hotels in Blackburn like Ferraris Country House Hotel, Holiday Inn Express Preston South and Holiday Inn Preston. Draft the best Blackburn vacation packages using ideal templates offered by TripHobo. Also explore how to reach Blackburn on the go! On my visit there was no toilets as they were all backed up so there was one disabled toilet being used the place was packed out. There did seem to be workmen there but it seemed a too little too late.